FNA – Senior Assistant to Iran’s Foreign Minister for Special Political Affairs Hossein Jaberi Ansari warned that the UAE is pursuing a policy in Yemen which increases the possibility of disintegration of the poor Arab country. “The UAE is clearly moving towards the practical disintegration of Yemen. The UAE’s measures will prolong or exacerbate consequences like disintegration of Yemen,” Jaberi Ansari said on Sunday. He also revealed Saudi Arabia’s attempts to prevent negotiations to resolve the crisis in Yemen, saying that Riyadh wants to participate in such talks with a victory to have the best hand in negotiations. 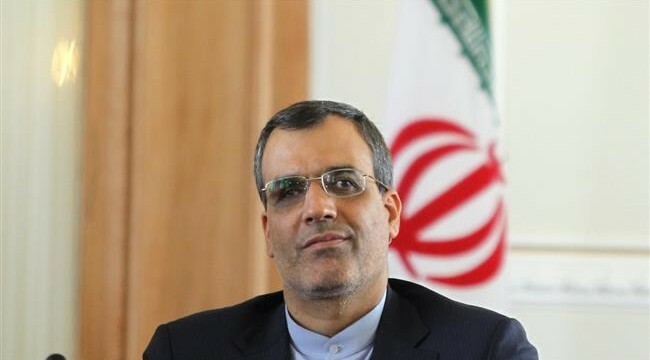 Jaberi Ansari, meantime, said no one could win the war in Yemen, and “Iran believes that the only way to resolve the crisis is reaching a national consensus in the country”.